The Household Resilience Program provides funding to help eligible home owners improve the resilience of their homes against cyclones. 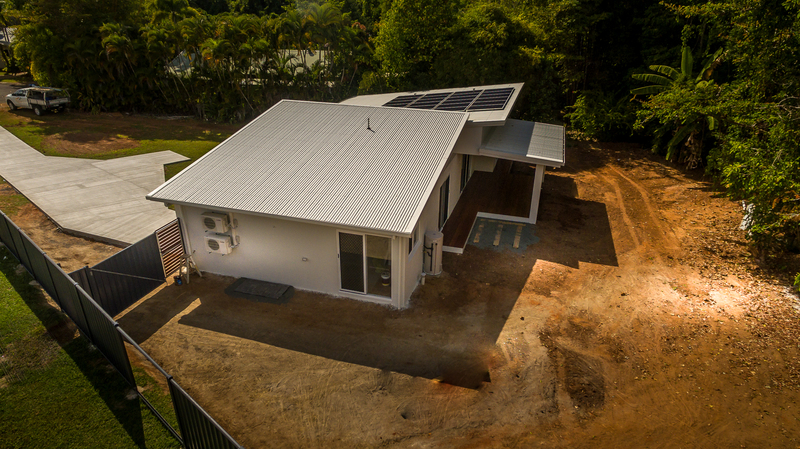 Eligible home owners can apply to receive a Queensland Government grant of 75% of the cost of improvements (up to a maximum of $11,250 including GST). replacement of external hollow core doors with solid core external grade doors. Talk to Eden by Design Builders today about your options with the above improvements to your home. meet the income eligibility requirements. It will take approximately 1-2 weeks after we receive your application for our Household Resilience Program (HRP) team to assess your eligibility and confirm the outcome. In the second stage, you will need to provide itemised and quantified quotes for upgrades to be performed on your home that total $3,300 or more. After you have submitted the information for this part of the process, it will take approximately 1 month for our HRP team to assess the costs for the proposed work, inspect your property and advise you of the outcome. Please note, approved grants are restricted to 1 per household and funding for the Household Resilience Program is limited. No interest loans up to $1,500 are available from 178 community organisations at 628 locations across Australia. StepUP loans enable the applicant to borrow between $800 – $3000 and the loans are repaid over 3 years. Visit the QBCC website for assistance finding a local QBCC licensed contractor. 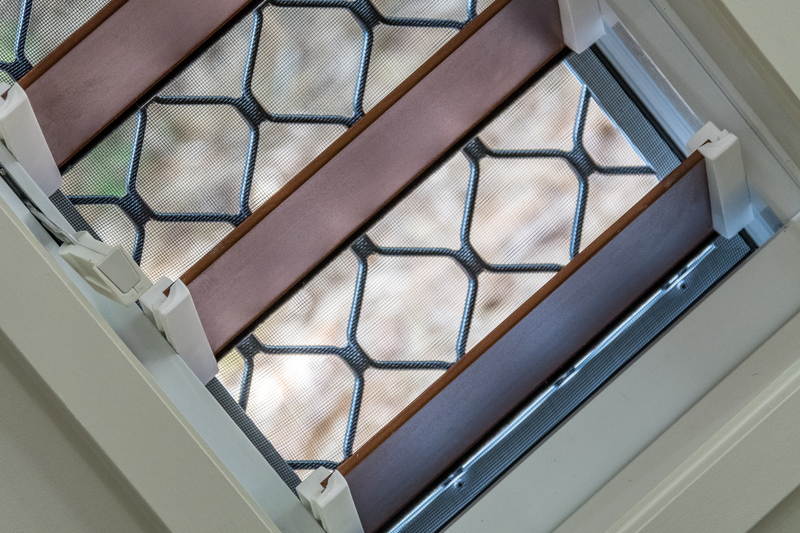 Our assessors will review the quote you have obtained from your local QBCC licensed contractor. This review will form the basis of the grant allocation which will be 75% of the estimated costs, to a maximum of $11,250 including GST, that will be paid directly to the contractor upon completion of the work on your property. Demonstrate that you are eligible. Obtain and submit your quote from a local licensed QBCC contractor (that you choose) which is then validated by a government inspector then approved by our grants team. If your application is approved, you will enter into a QBCC approved building contract with your chosen contractor for the quoted works. Before works commence, the contractor must provide you with evidence of their QBCC Home Warranty Insurance. You may also need to pay the contractor an initial deposit of no more than 10% of the quoted price for the works to start. While works are underway, you and the contractor are responsible for coordinating all works including site safety, protection of property and temporary accommodation as required. When the above items have been provided, an assessor will carry out an inspection of the works and our HRP team will arrange for the grant funding to be released to the contractor. You will also be required to pay the balance of your co-contribution to the contractor once you are satisfied that the work has been completed in full. For a personalised, complementary consultation, call or email us today. Eden By Design Builders Pty Ltd we build exceptional homes. Servicing Cairns and surrounding areas from Mossman to Cardwell, including the Tablelands, we have built our reputation on quality and integrity.